Greece’s Chartworld has roared back into action with a trio of acquisitions, making the most of the bargain secondhand prices available. The Greek owner has snapped up two modern ex-Hanjin mini-capes, the N Buchanan and N Odessa, for $13.2m each. 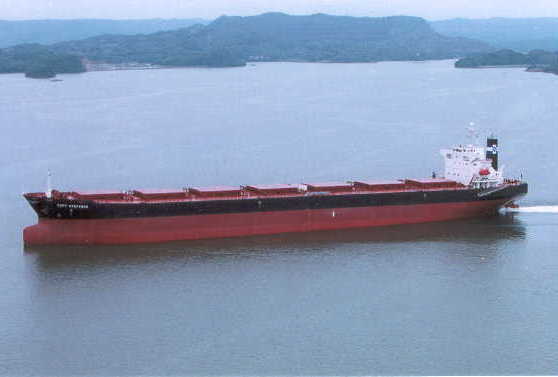 It has also tapped one of Japan’s key bulker sellers, Nisshin Shipping, to take an eight-year-old kamsarmax for $12m. The 82,123 dwt Epson Trader II shows clearly how prices for this Japanese-built ship type have jumped – up around 50% in the space of 12 months.